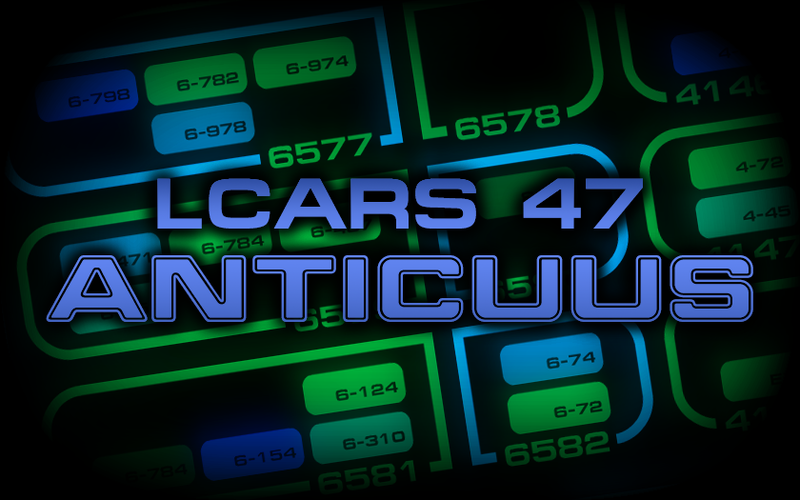 We're proud to announce the next application in the LCARS 47 series—LCARS Anticuus. 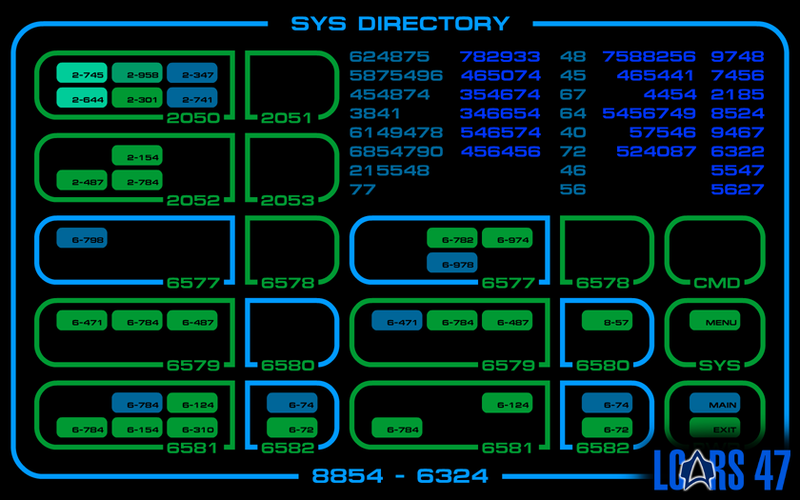 Originally intended as a small hidden animation in Prolixus, and referred to as 'Excelsior', it was misplaced and left out of Prolixus all together. 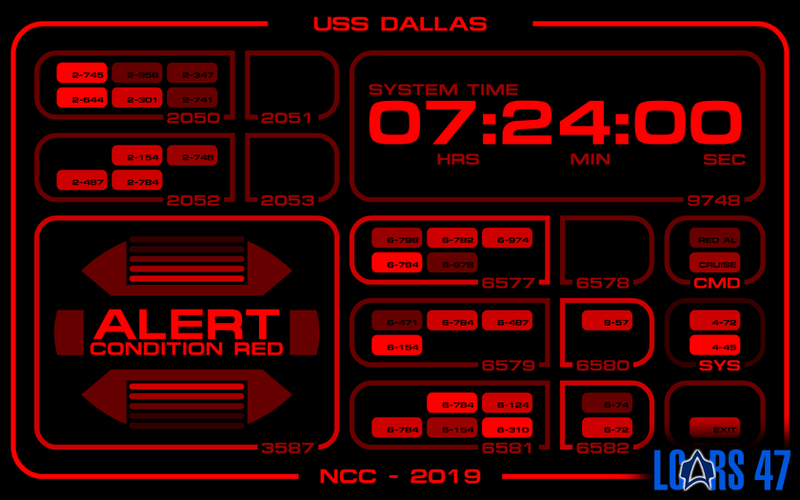 Now, all the progect files have been rediscovered and instead of going in the original direction of a simple animation, we've decided to go the whole 8.2296 meters. We figured that this app will not only bridge the gap between the LCARS 47 Project and fans of the older series and TOS era movies, but will prove useful for fans in the current era, who might come across an old Federation ship in whichever fan film they're working on. It means "From the depths of history, she flies again." 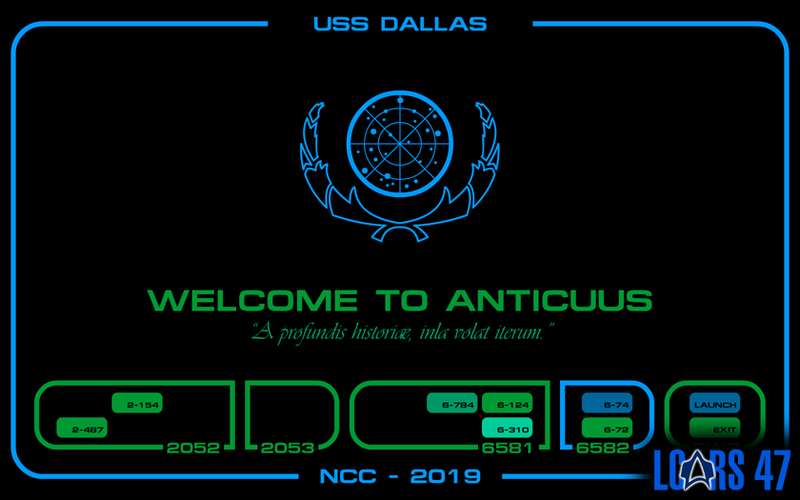 In the continuing traditions of LCARS 47, we went with a Latin name, Anticuus, which means 'classic'.